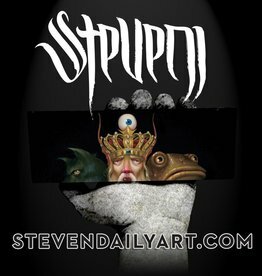 Feeling down because you aren’t able to get your wall built? Feeling the need to spend billions of dollars frivolously? 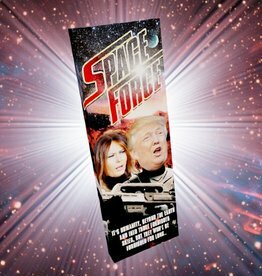 Who needs to spend money on healthcare or infrastructure when you can create Space Force! 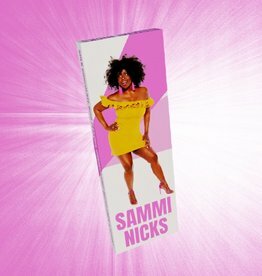 Celebrate the talented Sammi Nicks with this delicious chocolate bar! Milk Chocolate, Peanuts, Reese’s Peanut Butter Chips, & Sea Salt will have you singing and dancing the night away!